This monthly gathering is open to all new, current and prospective members of the Bend Chamber! 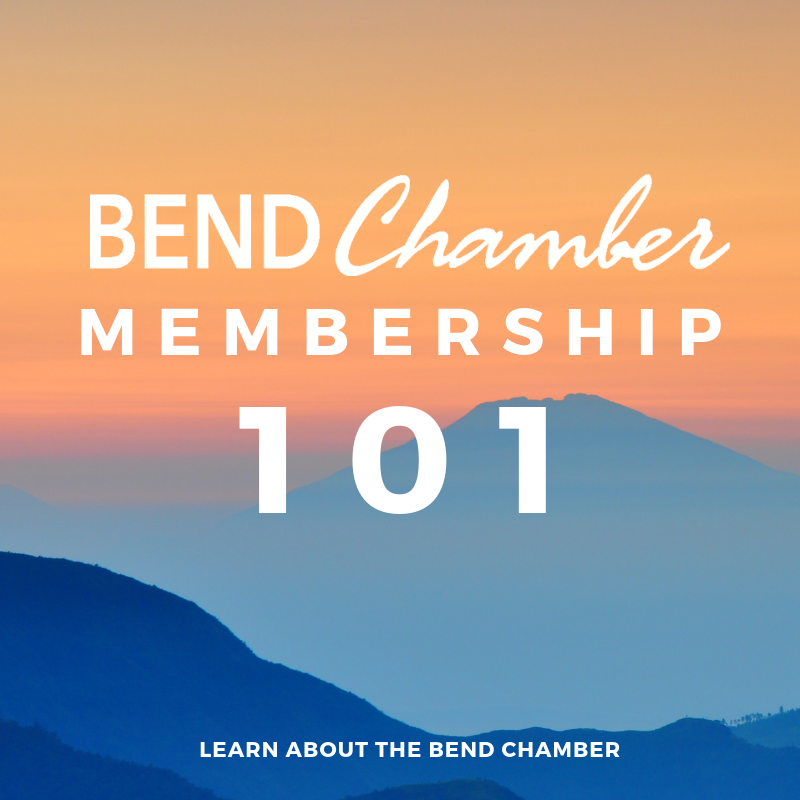 Come prepared to introduce yourself and your business, meet other business professionals, and learn more about what membership in the Bend Chamber means. Oh… and bring your business cards. Space is limited. Please RSVP to Shelley Junker, Membership Advisor, at shelley@bendchamber.org or 541.318.0497.